Dr Judith Slocombe’s career spans many roles; veterinarian, entrepreneur, business owner, corporate senior executive manager and non‐executive director. Judith built a small home‐based pathology business into the largest veterinary diagnostic group across Australia and New Zealand. In 2001, she sold her business and was appointed to head up a major diagnostic company with laboratories operating across South East Asia. Graduating with an MBA from the Melbourne Business School in June 2002, Judith is a Fellow of the AICD and a Fellow of the AIM. In 2003 she was awarded a Centenary Medal for service to Australian society in business leadership. Judith holds numerous directorships including Agriculture Victoria Services, Leadership Victoria, and The Young and Well Cooperative Research Centre. 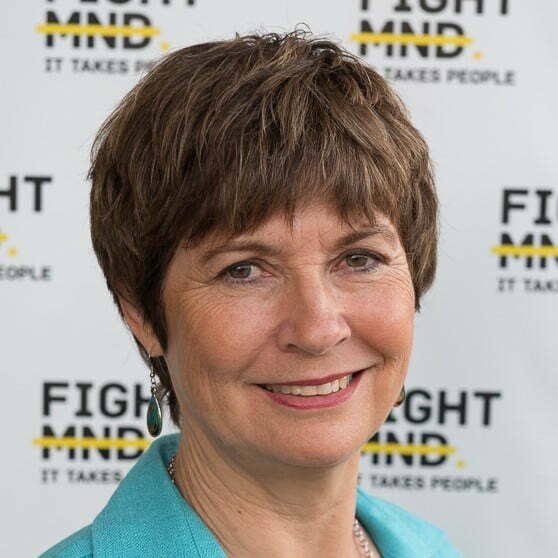 She is a past director of the Australian Red Cross Blood Service, VicHealth, Open Universities Australia, South East Water, former President of the Lort Smith Animal Hospital, and most recently former CEO of The Alannah and Madeline Foundation.